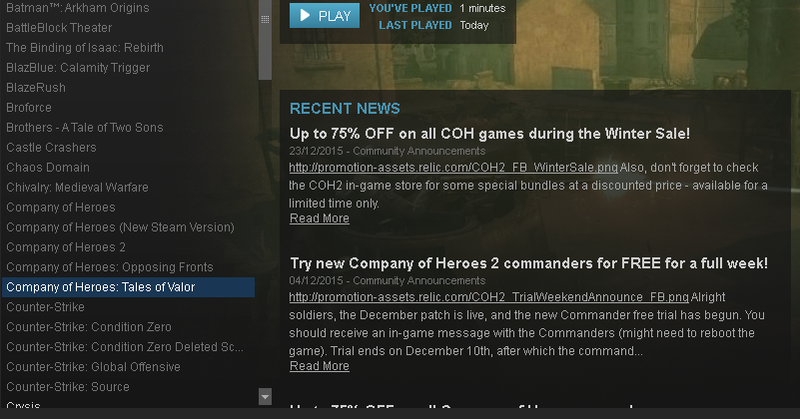 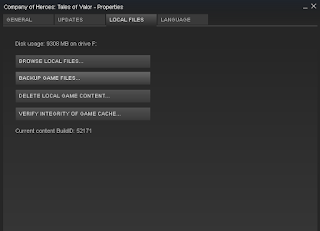 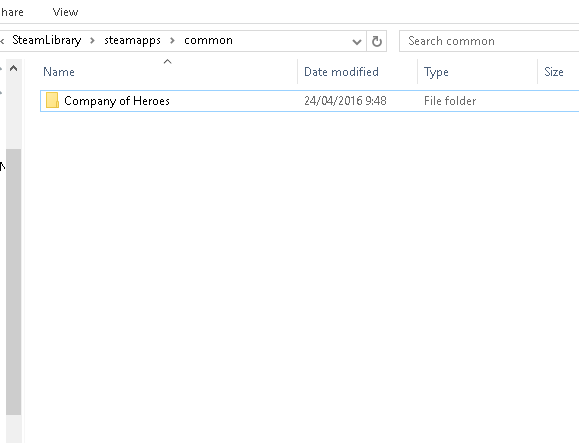 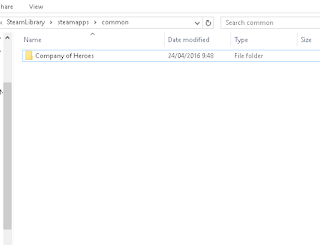 Paste Folder to another PC inside STEAM Library folder! 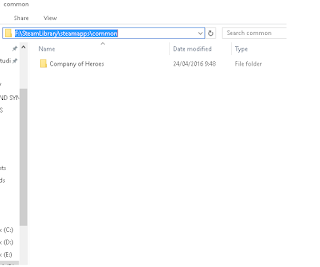 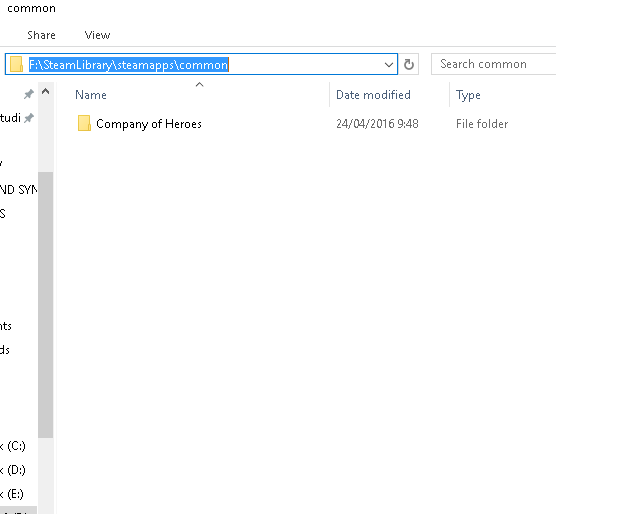 - Select that steam library folder manually IF you have MORE THAN ONE Steam Library Folder. 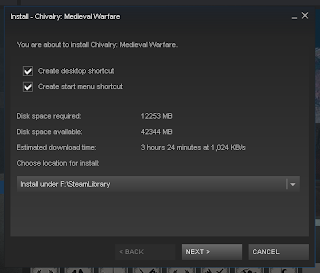 - Click NEXT NEXT NEXT UNTIL FINISH and Wait !! 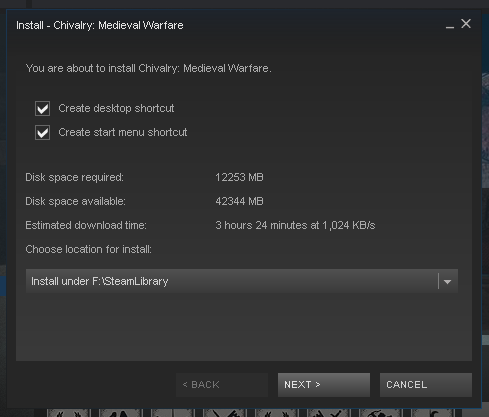 - Wait until finish downloading, maybe just some minutes, this is not download all Game files but just SMALL Size update.